How to fix “Your computer was disabled”? Home »	Fix » How to fix “Your computer was disabled”? Issue: How to fix “Your computer was disabled”? Hello, from time to time I get a message stating ” Your computer was disabled”. There is a number that they suggest to call (888) 727-3087 and fix the issues with my device. The alert claims that my data is at risk. I don't believe this is Microsoft support number or service. Sometimes it involves a specific error like XLMR01F985, for example. I think this is fake or even caused by malware. I don't know what to do because reboots and anti-malware scans are not giving results. How can I fix it? 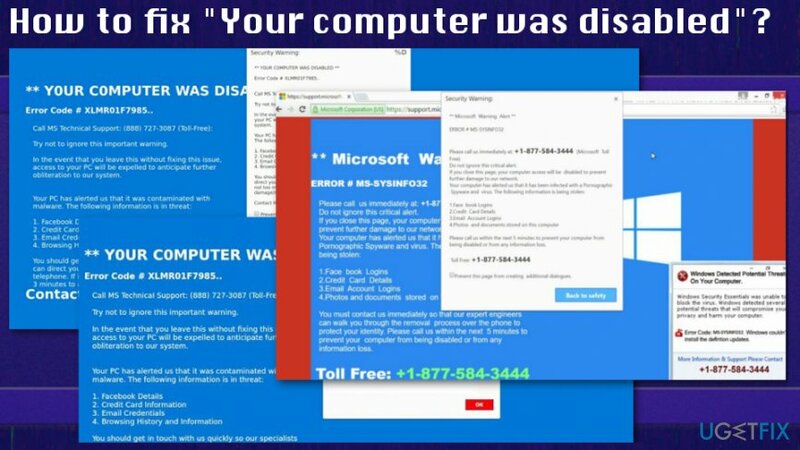 “Your computer was disabled” pop-up message is a fake security alert which is most likely caused by the adware program and social engineering attack. The alert that freezes your screen and affects the browser is not delivered by the Microsoft or Windows team. This is a technical support scam that aims to get people's money, personal or financial details. Fake messages with “Your computer was disabled” statements are not the main infection, and you need to get rid of. The potentially unwanted program that lures on your machine causes alerts, redirects, commercial content and other possible symptoms on the device. Calling the provided number or contacting scammers in other ways can lead to money loss, stolen information or even more severe malware infection. When you initiate the contact, they may ask you to allow the remote access or download specific software. When they get on your system, various methods can be used to collect your personal details like banking logins, credit card information. You should get in touch with us quickly so our specialists can direct you through the rebuilding procedure by telephone. If it’s not toll much trouble call us in the next 3 minutes to alert sever damage/loss data of your PC. Although the phone number, text or other details may be different these “Your computer was disabled,” or Error Code XLMR01F7985 scams work the same. You need a thorough system scan and malware removal process to clean this system entirely. 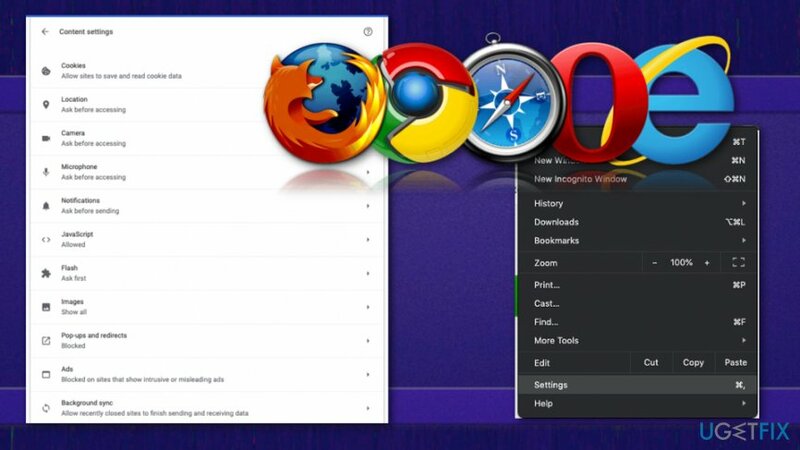 When “Your computer was disabled,” or Error Code XLMR01F7985 alerts appear on the screen for the first time, you can try closing the window or exiting the browser entirely. However, constant alerts about the system issue indicate the infiltration of a PUP that needs to be deleted. Anti-malware tools are not built the same and databases may vary from tool to tool, so not every one of them are going to detect intrusive programs. Also, getting software from reputable source ensures that the program is up-to-date and avoids any additional installations. Software bundling and deceptive websites or promotional ads are the main methods used to deliver this PUP in the first place. Get the anti-malware tool or PC repair program like Reimage and clean the machine. But fix additional issues on the machine by following suggested methods below. Additionally, there is a need to reset browsers if the PUP already altered preferences to make termination more difficult. 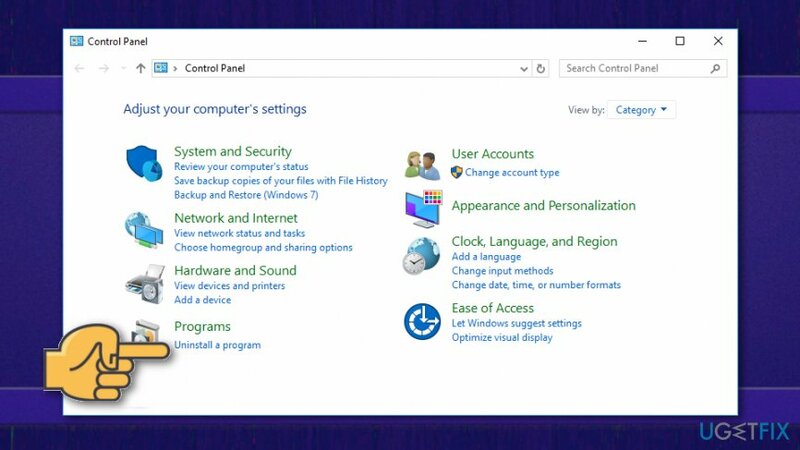 Open Start menu and search for Control Panel. Go to the list and find Programs & Features. Find a particular program and click on it. Then choose the Uninstall button on the toolbar. 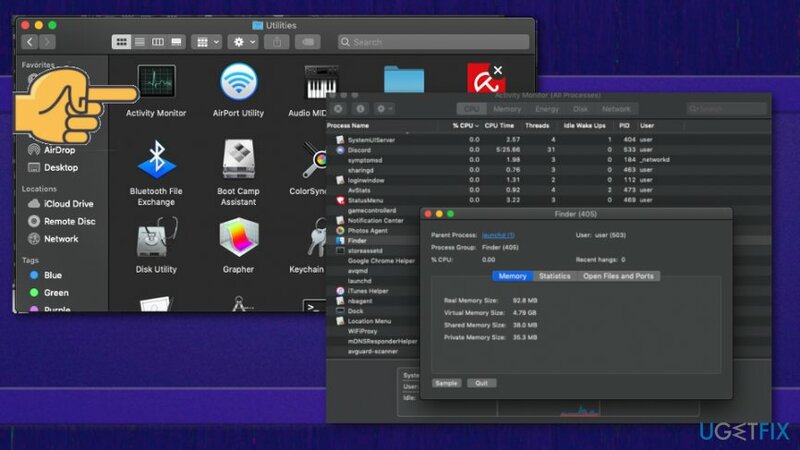 YeaDesktop, Wajam, 1.0.0.1, DNS Unlocker, Cinema Plus, Price Minus, SalesPlus, New Player, MediaVideosPlayers, Browsers_Apps_Pro, PriceLEess, Pic Enhance, etc. Open Utilities by pressing ⇧+⌘+U. Find Activity monitor and double-click it. Look for questionable processes and select Force quit option to end the process. Move to trash any suspicious programs. ^ Margaret Rouse. Keylogger. Techtarget. Search security. ^ What is a PUP?. Fraudwatchinternational. Cybersecurity company.